Email Seth Bryant Grissom, LLC. 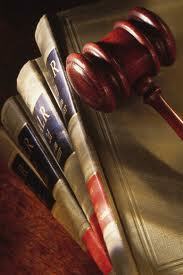 Seth Bryant Grissom, LLC is a small firm with a diverse legal practice. The firm’s principal objective is to offer its clients quality legal services in all areas of practice and is committed to providing those services in a timely and cost-effective manner. The firm’s general practice offers a broad range of legal services while representing both individuals and businesses. Determining the precise legal remedy required to resolve your matter can be a difficult endeavor to take on alone, so let us help you. greater than the quality of legal services to be performed by other lawyers.